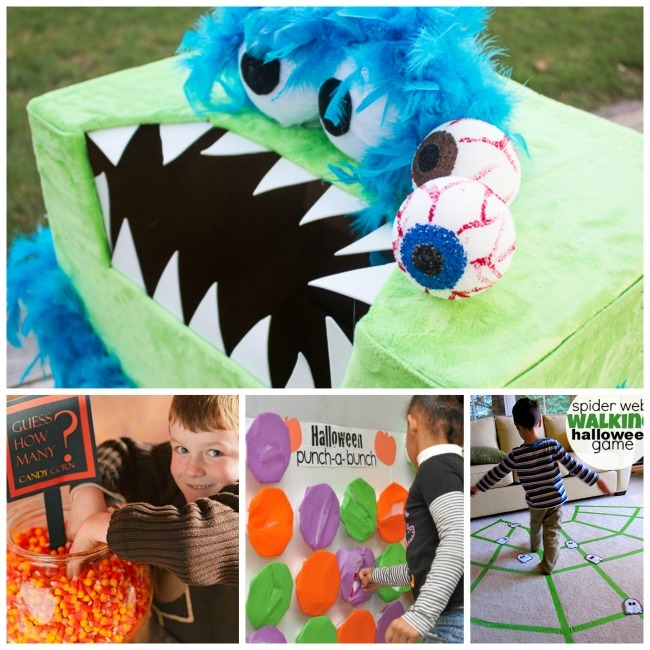 Being the room mom for my daughter's class means that I get to help plan her school parties. 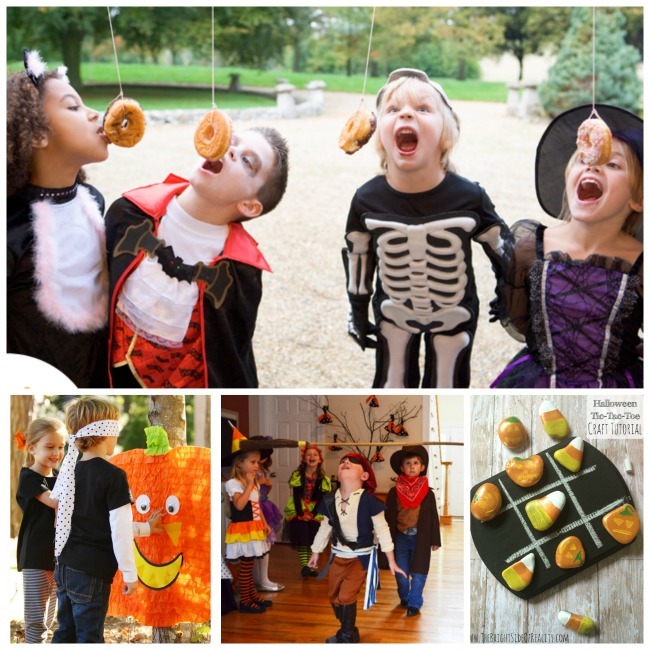 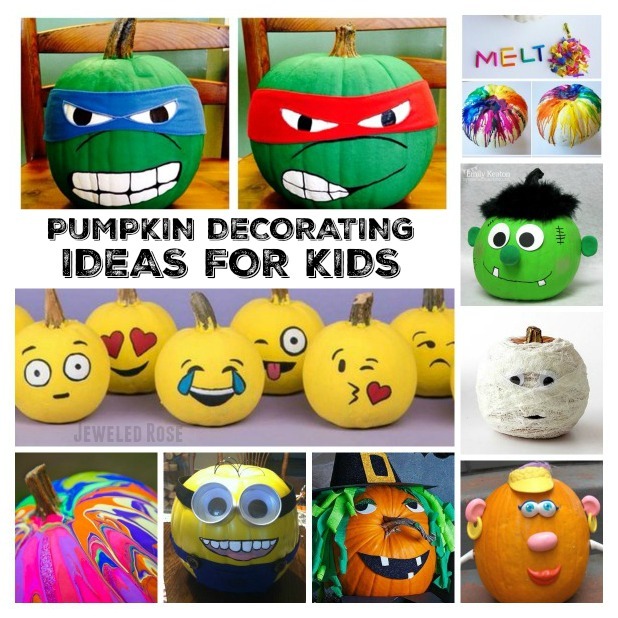 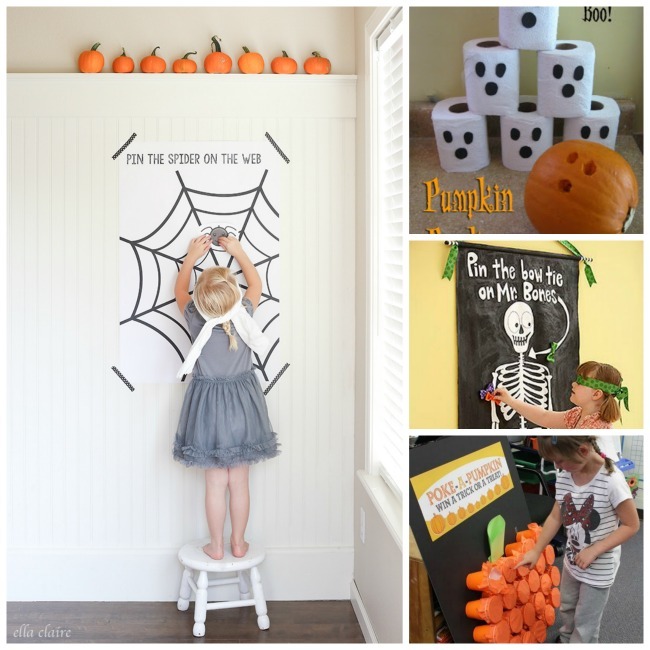 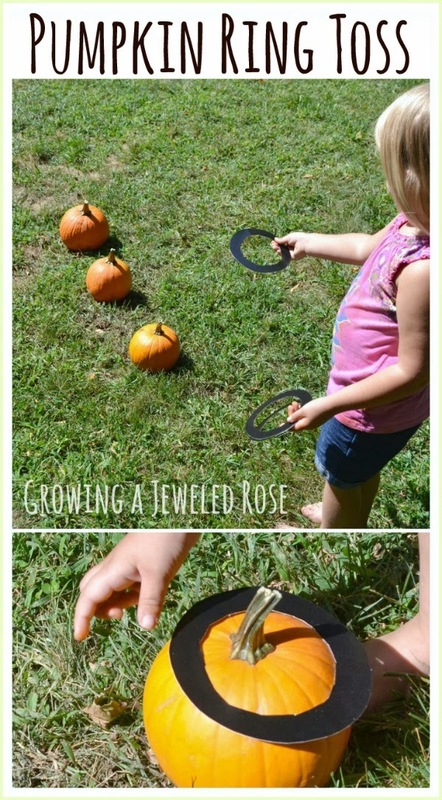 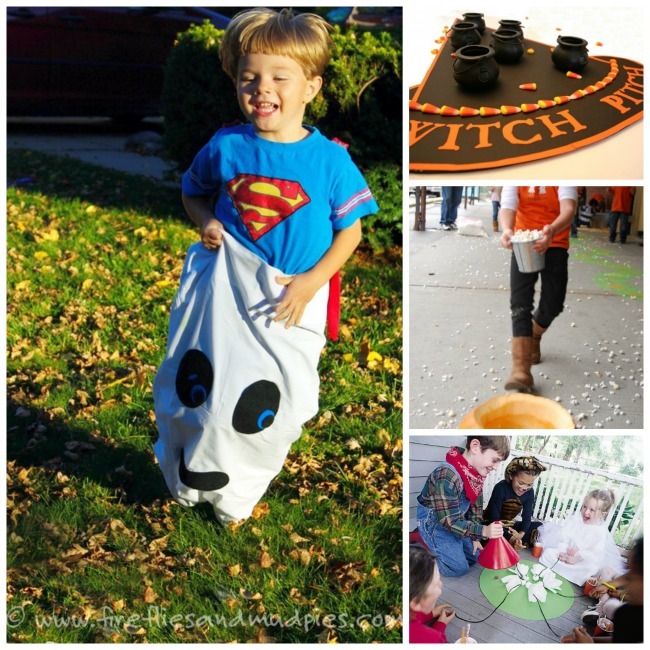 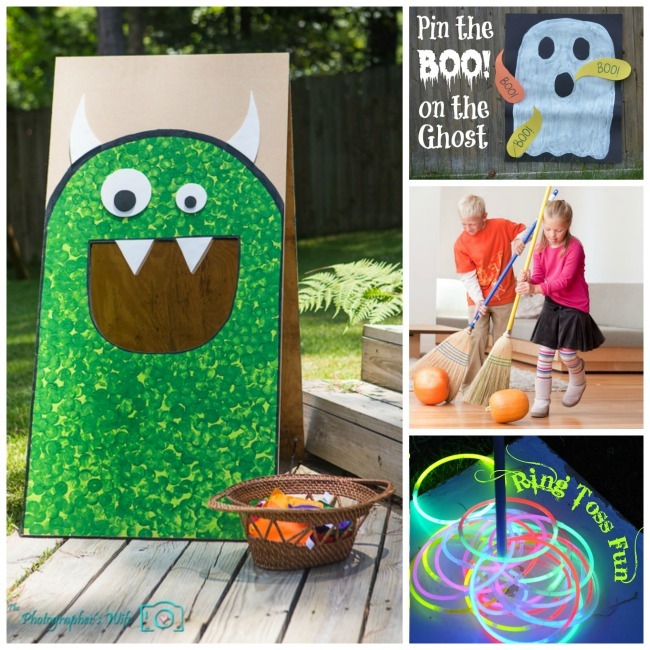 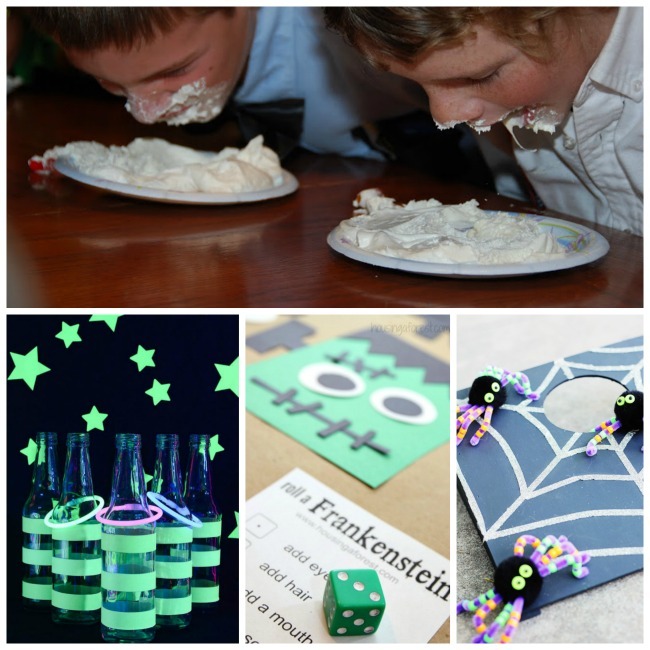 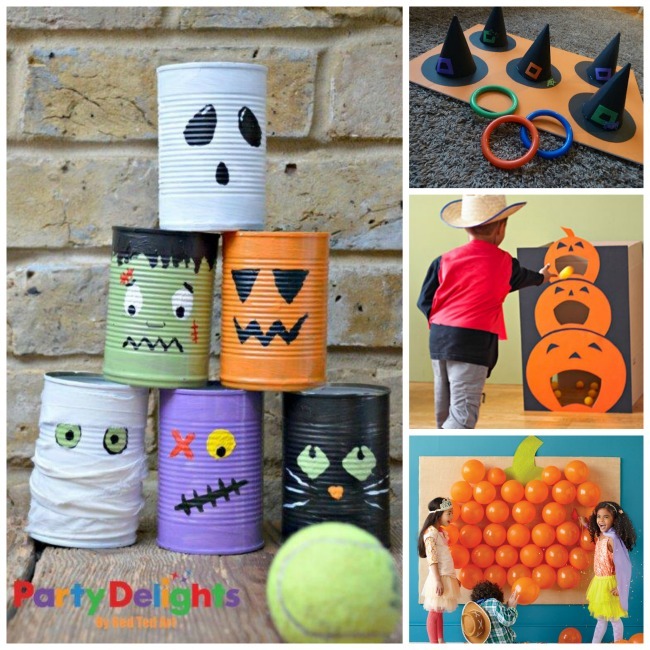 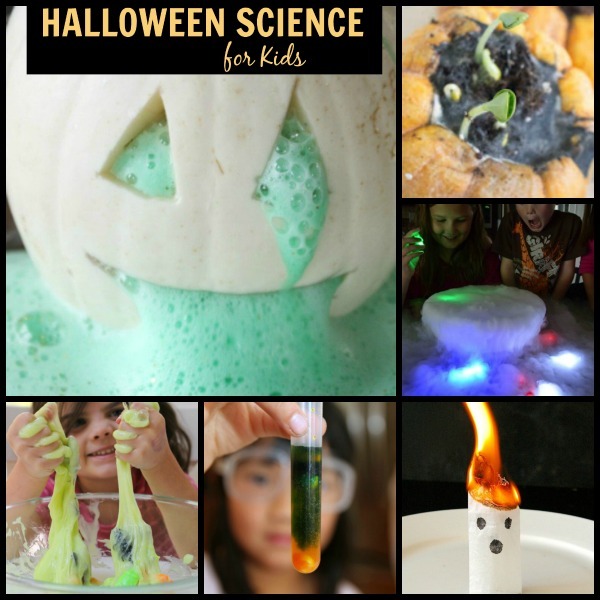 As I was helping to plan her upcoming Halloween party I was searching for game ideas and found so many great ones! 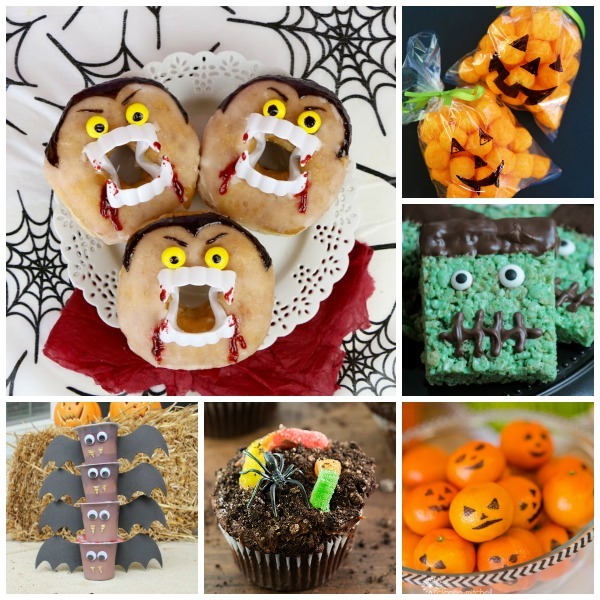 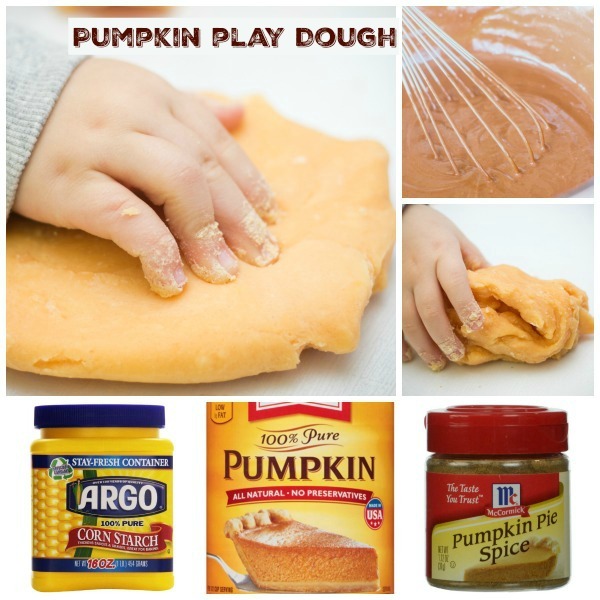 Here are 30 the kids are sure to love!